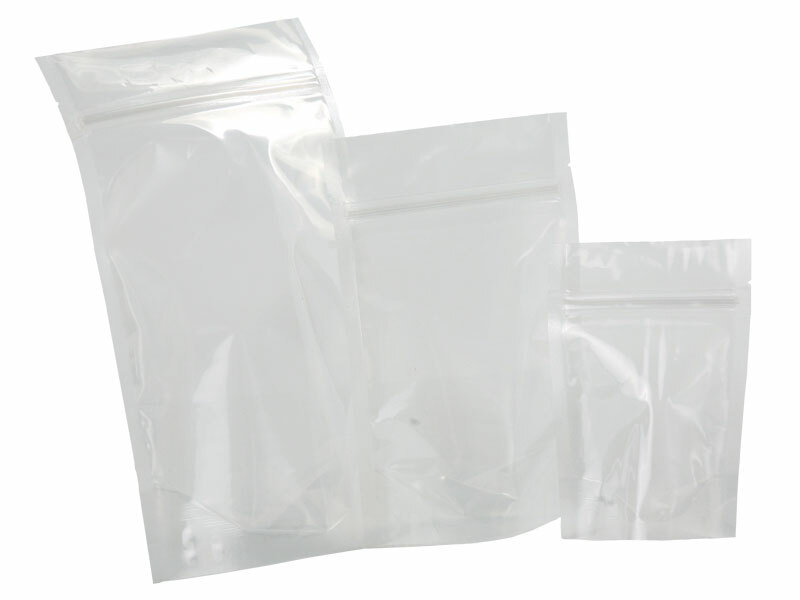 ← Best Practices for Dealers – Send us your bag samples! This entry was posted in Bags & FIlm, NEW PRODUCT, Sealing Bags and tagged bottom gusset, snack packs, stand up pouches, tear notch. Bookmark the permalink.